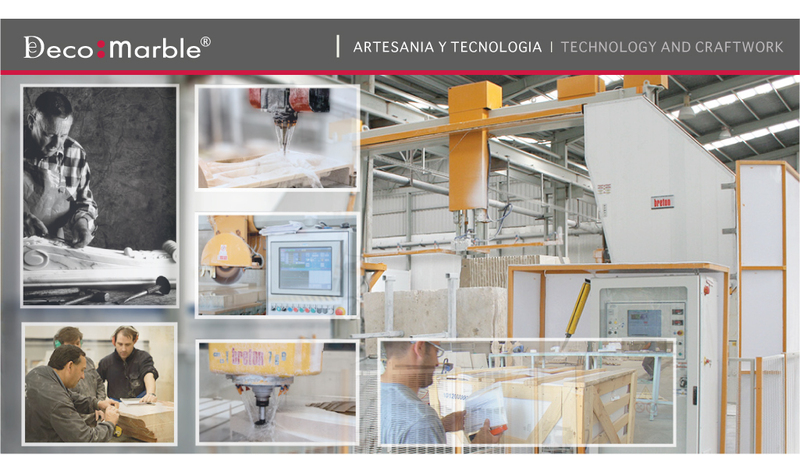 e-Deco Marble® Is a Spanish design brand founded in 2010 by Spanish Marble, S.L. 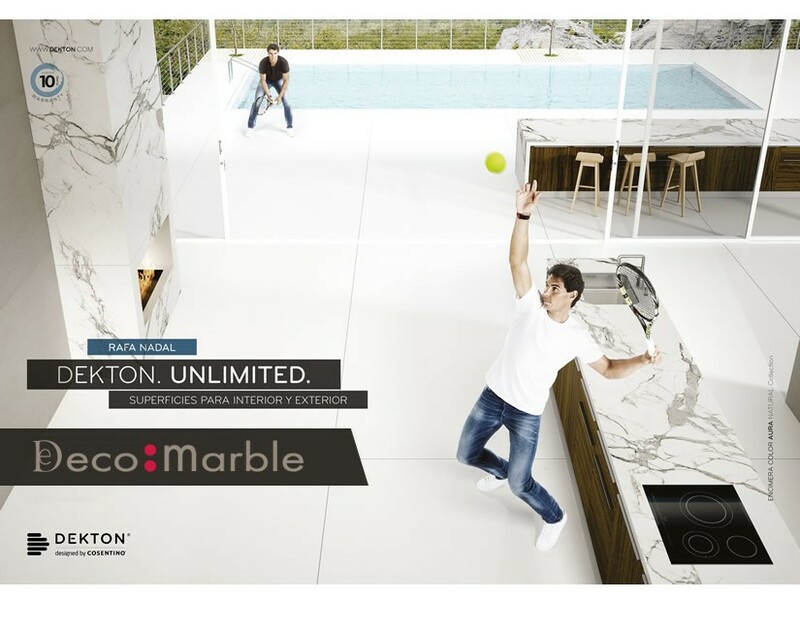 e-Deco Marble® aims to provide distinctive and flexible product solutions for both the residential and the project markets. e-Deco Marble®. 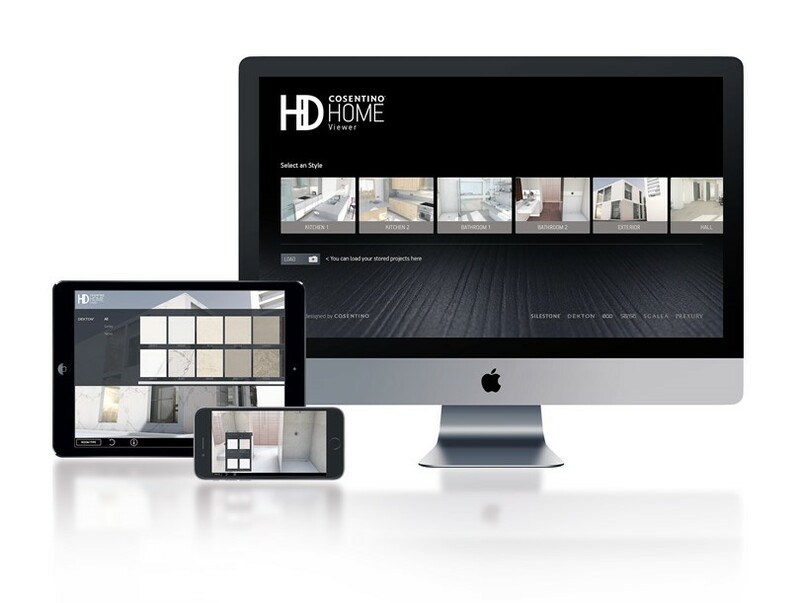 Is an inspiring and reliable partner for architects, interior designers, real estate developers, interior stylists and bathroom retailers. Because of our experience we understand your situation regarding leading times, competitive pricing and quality like no other. e-Deco Marble®. Strives to be a transparent organization. This will be reflected in the way we communicate, whether through our website or whilst personally advising our clients on their projects. We have a large technical department which is formed by architects, technical architects, civil engineers, industrial engineers, designers and decorators who are able to solve any technical problem offering the best solutions. e-Deco Marble®. As developed in collaboration with research centres specific treatments for each type of stone and project needs assuring perfect maintenance of the projects. Its products, all created from natural materials, are unique handcrafted pieces. The group’s designs represent innovation and creativity. 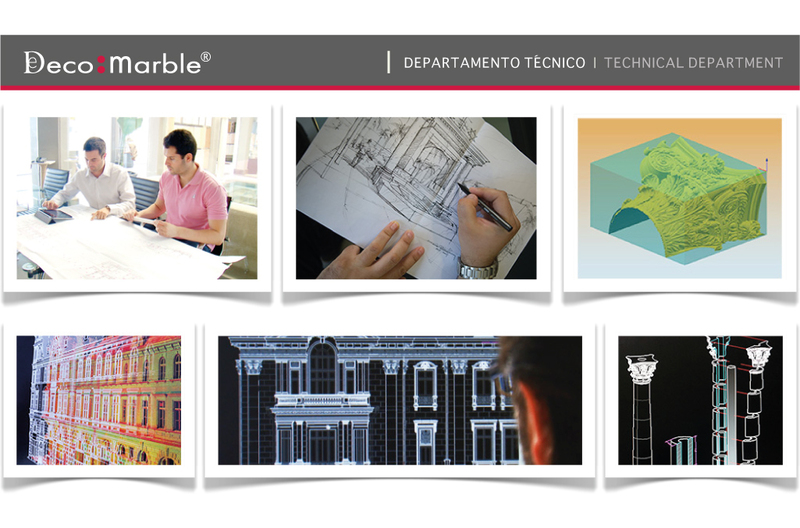 At e-Deco Marble, tradition transmitted over years gathers the most advanced present technology. Sophisticated machines together with expert artisans make it possible we can carry out the most complex projects. In addition, it has been awarded a range of certifications for its manufacturing process, such as ISO9001 and ISO14001 certification. 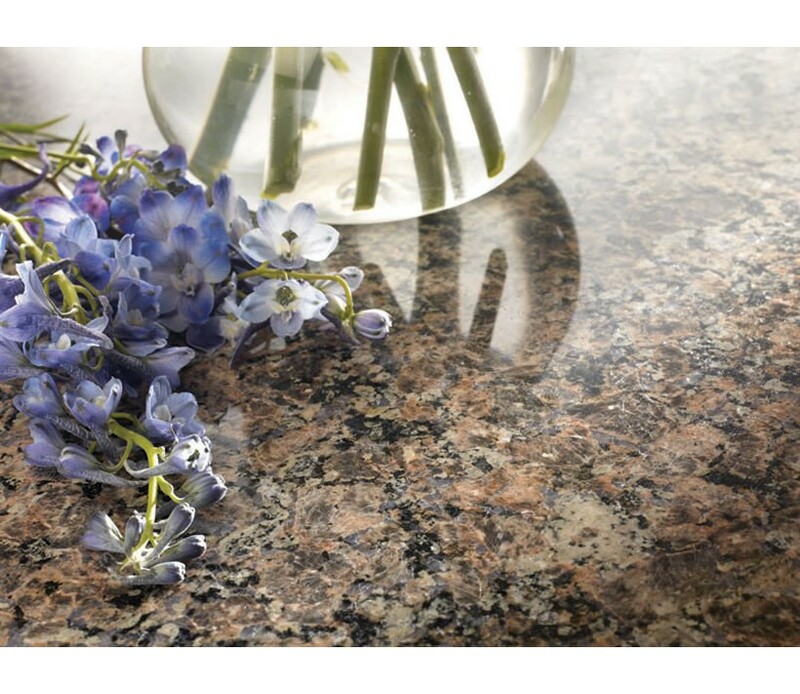 Whatever way you look at it, e-Deco Marble is always synonymous with guarantees.